After you’ve had some time to read and digest the contents, we will follow up with an email inviting you to tell us a bit about how you have used this year’s TrendsWatch. We appreciate your help in this latest experiment in tracking the reach and impact of the report. 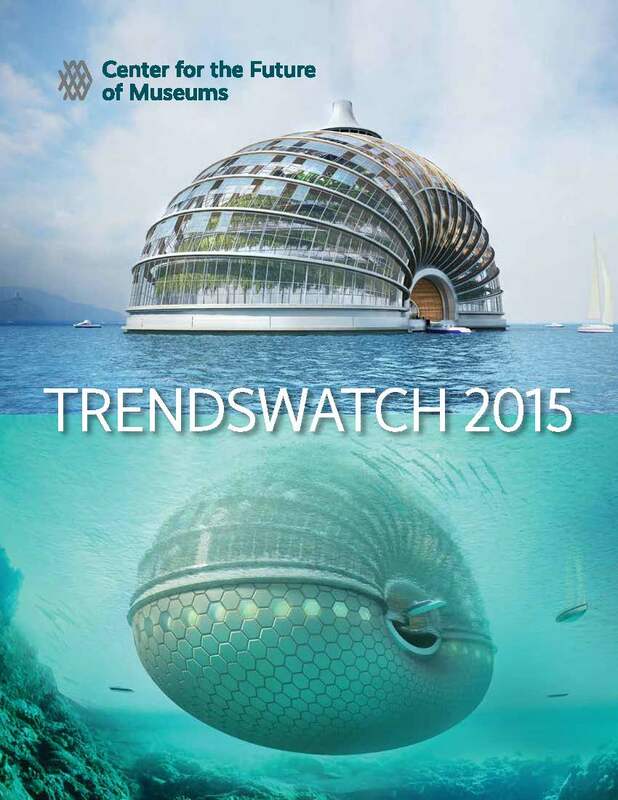 TrendsWatch 2015 is available in print edition in the AAM Bookstore.